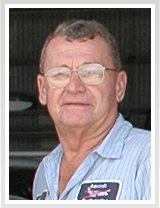 ABOUT US | Aircraft Engineering, Inc.
Bill opened Aircraft Engineering, Inc. in 1976. 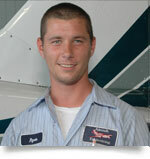 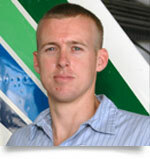 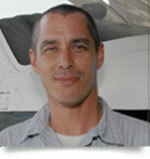 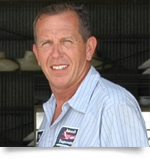 He holds an A&P and IA mechanics rating as well as a commercial single engine and multi-engine pilot’s certificate. 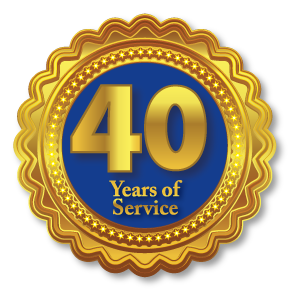 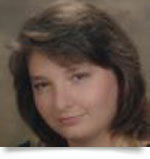 Our staff is our greatest asset and is fundamental to the success of our business.